When you want a sturdy fence that'll also add value to your property, come to your neighborhood fencing experts in Fresno Fence. 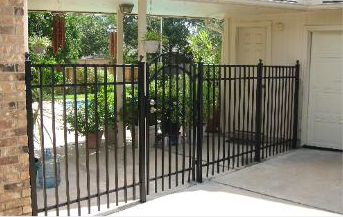 You'll find attractive and safe fencing solutions for your residential and commercial property only when you choose Fresno Fence. 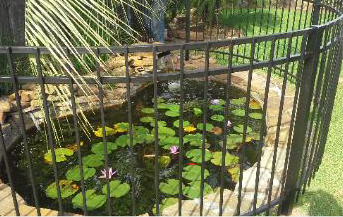 At Fresno Fence, we're dedicated to helping you secure your property with high-quality fencing. Get inspired and check out a few examples in our gallery. Taking care of all your fencing needs since 1998. You can find all the solutions to your fencing problems with us. Our service areas include Houston, Bellaire, Memorial, West University, Sugar Land, Missouri City, Sienna, Pearland, Alvin, Friendswood, and more.